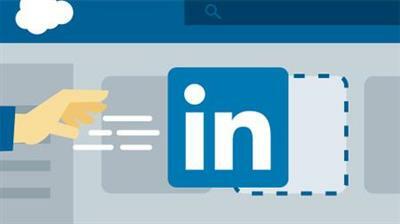 The LinkedIn Sales Navigator for Salesforce app opens up a powerful workflow for sales. It connects the world's leading customer relationship management software to the world's largest professional network. Explore how to use the Sales Navigator integration app in conjunction with Salesforce to research leads and customers and sync data between these two powerful systems. Gini von Courter shows how to install and configure the app; research leads and contacts; sync data; and access Sales Navigator features like InMail, lead recommendations, and TeamLink from Salesforce.